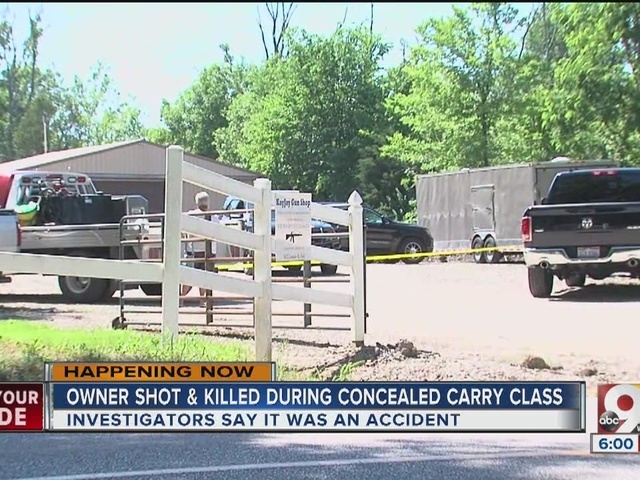 AMELIA, Ohio -- A gun store owner was killed during a concealed carry class at his store Saturday afternoon, according to the Clermont County Sheriff's Office. County officials called the death accidental. A participant in a class at KayJay Gun Shop shot 64-year-old James E. Baker in the neck at 12:44 p.m., according to Sheriff A.J. Rodenberg. The class consisted of about 10 students at the shop on Lindale Mt. Holly Road, deputies said. Deputies initially called a medical helicopter to the shop, but Baker was pronounced dead at the scene at 3:12 p.m.
KayJay Gun Shop sells firearms, repairs and engraves firearms and has authorization to manufacture their own guns and ammunition, according to its website . The shop also has a Class C license, which means they can sell military-grade weapons. CCW classes -- as well as gun safety, personal defense, home defense, vehicle defense and shooting skills -- are offered at the shop. Neighbor Anita Fritz recalled Baker as a man who was loved and spent his life teaching others how to protect themselves. Another neighbor Sherri Ward, said Baker serviced law enforcement officers' weapons. He was "very well known" in the community through his work and friendly attitude, she said. 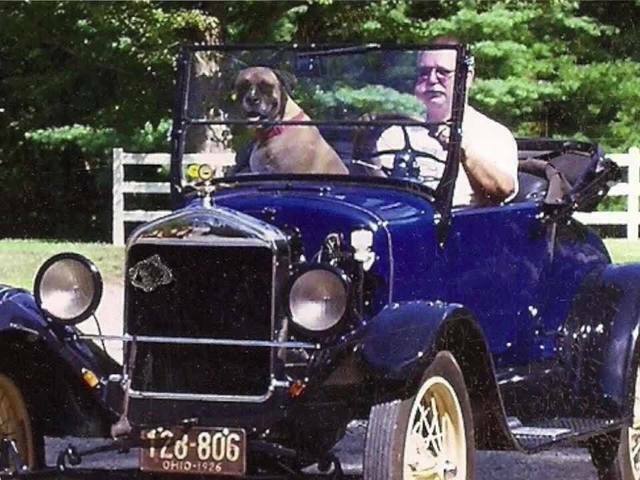 Baker's body was transported to the Hamilton County Coroner's Office for an autopsy, Rodenberg said. WCPO will update this story as more information is available. An earlier version of this story included an incorrect photo.